Affirmation: I am love. I love all that is deeply and fully. I am grateful for romantic love in my life. I am healthy and balanced in every way. I am blessed with great friends, companions, and colleagues. I willingly share my love and my life with others. 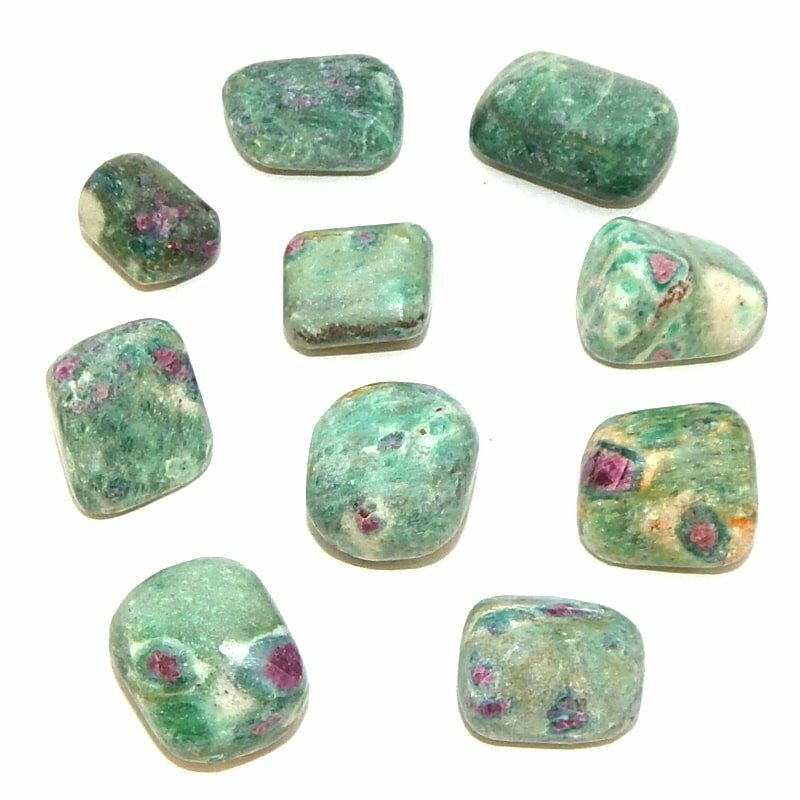 Spiritual uses: Ruby in fuchsite vibrates with the energy of spiritually aligned romantic love. 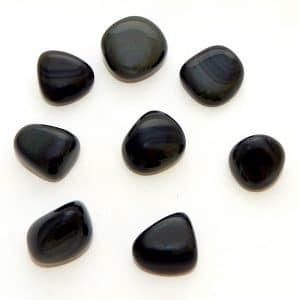 Use it as a magnet to attract the perfect life partner. 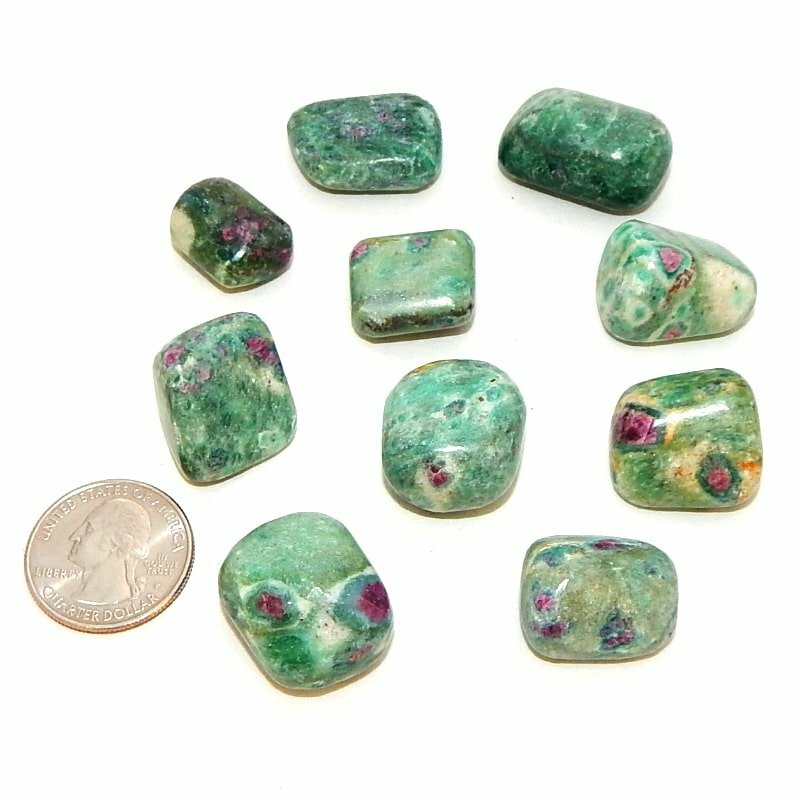 Mental uses: The red energy in ruby in fuchsite moves the mind into action. 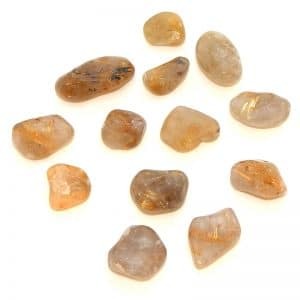 Use this red energy when you are feeling lethargic or stuck on the same thought patterns. 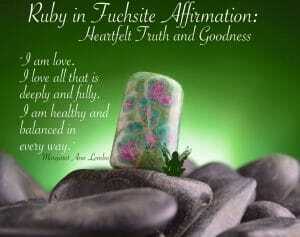 Emotional uses: Ruby in fuchsite is a reminder that you are capable of profound feelings of love and well-being. 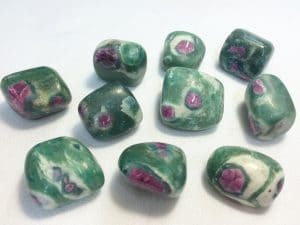 Physical uses: Potassium-rich fuchsite combined with the blood-red ruby inclusions balances the cells of the heart as well as the transmission of the electrical impulses.